Another week loaded with activities is starting in Barcelona. As always, in our blog we’ll recommend you all the ideas you need to enjoy your stay. On Sunday April 17th the third edition of this race is celebrated. The start will take place at 9:30 in the morning at the magic fountain of Montjuic. The contestants will pass through the Poble Espanyol and several landmarks of Monjuic. A good opportunity to get in shape while visiting some of the most beautiful places of Barcelona. Registration costs 16 euros and you have more information on this link. 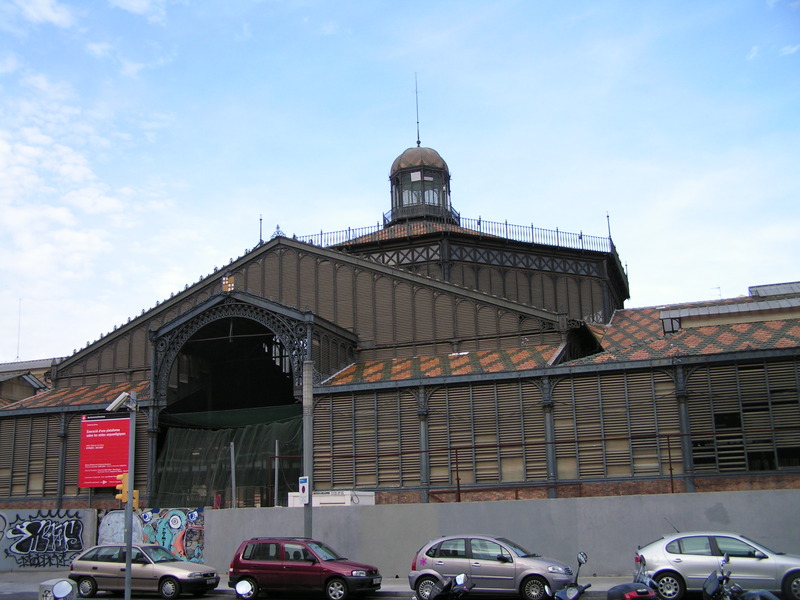 The first edition was held in 1953, and with the time it has become one of the most prestigious in Spain. It has different categories, individual men and men’s doubles. Part of the ATP World Tour 500 and with the participation of four players in the top 10, Rafa Nadal, David Ferrer, Kei Nishikori and Jo – Wilfried Tsonga. It will take place from 16 to 20 April at the Royal Tennis Club in Barcelona. You have more information in this link. During three days, the days 11, 12 and 13 April, various experts discuss the importance of social photography and photojournalism. They are organized by the Vicente Ferrer Foundation and the Institut d’Estudis Fotografics de Catalunya. The entrance is free. In this link you can find more information. The Botanical Garden is located on the mountain of Montjuïc, between the Castle and the Olympic Stadium Lluís Companys. It has 14 hectares and its structure is like the one of an amphitheatre. Every Sunday from 3 p.m. admission is free. Now that the good weather arrives, it is a good option to enjoy a pleasant stroll. Tuesday, April 12, at “El Principal” restaurant, there will be a new edition of this event. An experience in which leisure and gastronomy come together. While enjoying a nice dinner you can enjoy a show that brightens up the evening. If you decide to make a trip to Barcelona with Aspasios don’t forget to visit our blog where we will give you the best tips so you can enjoy your stay.